Home Surveillance In The Palm Of Your Hand! Smart cameras allow you to view your home and yard from anywhere in the world. With a doorbell camera you can answer the door from anywhere. We offer a full line of options for your home. These cameras are amazing. Answer your door from anywhere. With a built in microphone you can even talk back and forth. Setup the motion detection and you can even be notified if someone walks up to your door without pushing the button. Easy to use security for your yard rain or shine. Get notifications as soon as someone enters your yard. Scare them away with the built in speaker and microphone. Keep an eye on things inside your house. Maybe you want to see what your pets are up to, maybe you need a reliable baby monitor. 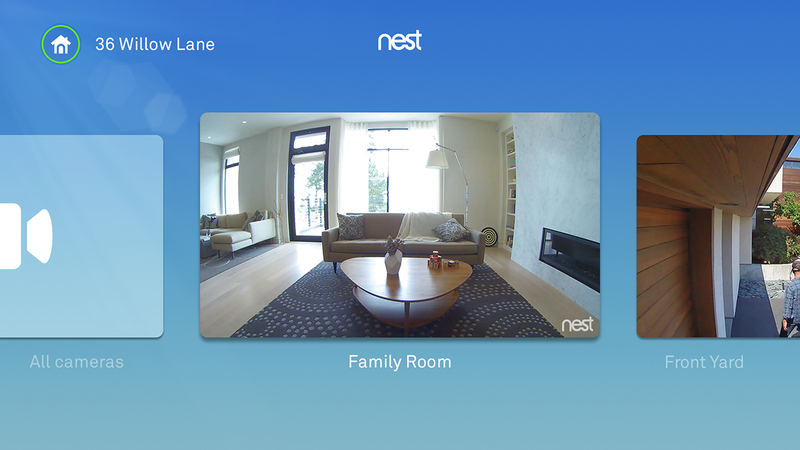 With the Nest indoor cameras you can feel safe. Enjoy all the features of our regular cameras but with better picture, and built in facial recognition algorithms. Now you can be notified if someone who doesn't belong is in your house. Apex has thermostats in stock to get you started. Sonos can be directly tied into your Lutron lighting controls to allow music to automatically start with the push of a button.